-The Sukkah City website has recently unveiled the competition entries online! 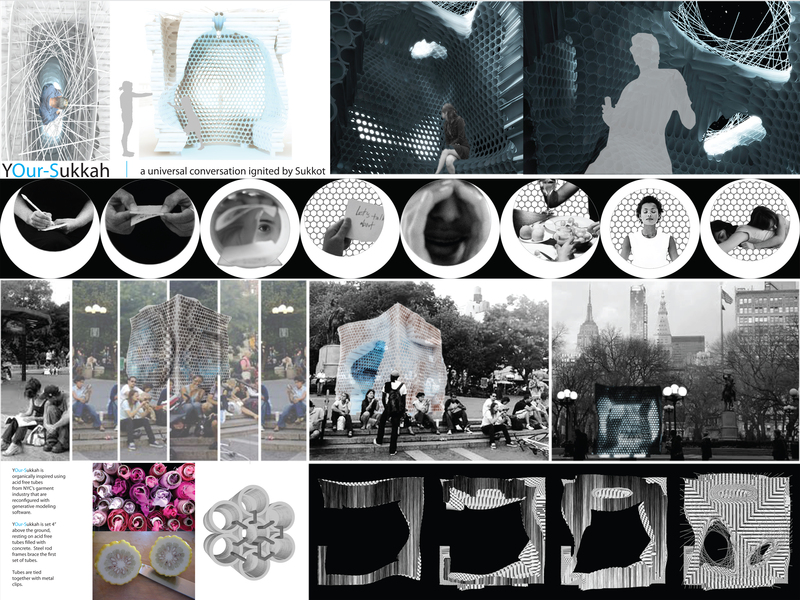 Visit the website to see the entrants, including the archimorph + verS entry Your-sUKKAH. More images from the competition entry may be found on the archimorph blog or on our facebook page.